Episode 81 – You Have the Power! Hey everyone! Another new episode of “The Incredible Adventures of Jack Flanders” by ZBS Productions tonight…but first, we wanted to touch on events at our parent station, WCBE 90.5 FM. 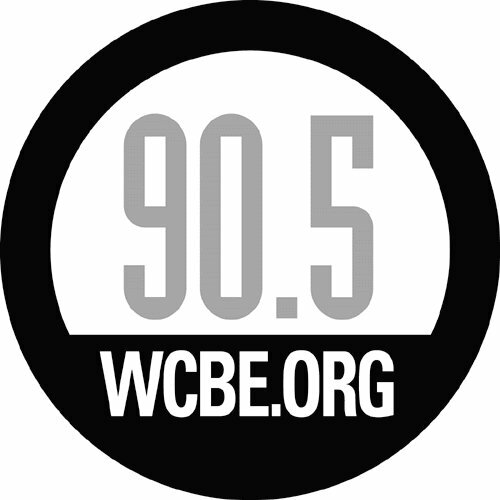 WCBE 90.5 FM Columbus is holding it’s annual spring fund drive as we speak to raise money to keep the station running. MAT is a labor of love, but we wouldn’t be here to share audio drama stories with you if WCBE hadn’t invited us on its programming schedule. 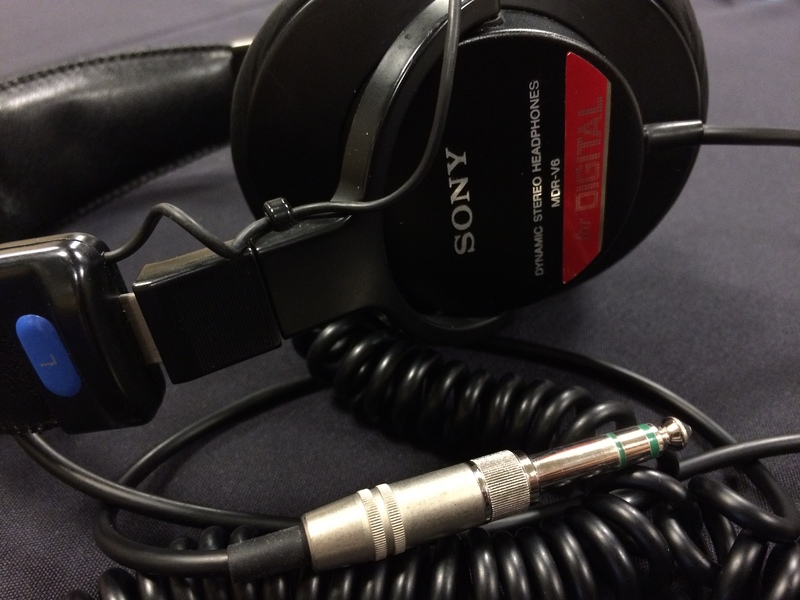 So if you like Midnight Audio Theatre and want to show your appreciation, please consider making a donation to WCBE’s fund drive. We love our parent station and our NPR community, and hope that you feel the same way too. Help us keep WCBE powered up! And now, back to your regularly scheduled programming of scifi, adventure and the supernatural…. Enjoy! Next Post: Episode 82 – Back for some more tales….